Samsung India says it has sold over 20 lakh units of its recently-launched Galaxy J8 and J6 mid-segment smartphones in India, attracting nearly 50,000 consumers a day, the company said on Monday. 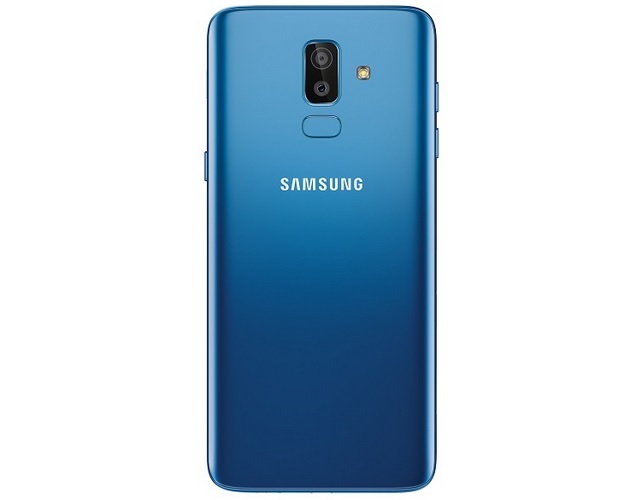 Galaxy J6 was launched in May, while the more expensive Galaxy J8 was introduced on July 1. “We are happy with the huge success of Galaxy J8 and J6 smartphones. Our philosophy of keeping our ears to the ground and incorporating consumer feedback into our products has paid off,” said Asim Warsi, Senior Vice President, Samsung India. The “Chat-over-Video” feature and the Super AMOLED display in particular received an overwhelming response with more than 50 per cent consumers using it on a regular basis. “Galaxy J8 and J6 have set the standard for an unparalleled viewing experience with our signature super AMOLED Infinity Display,” Warsi added. Galaxy J8 is available at Rs 18,990 and Galaxy J6 (64GB and 32GB variants) are available at Rs 15, 990 and Rs 13,990, respectively. 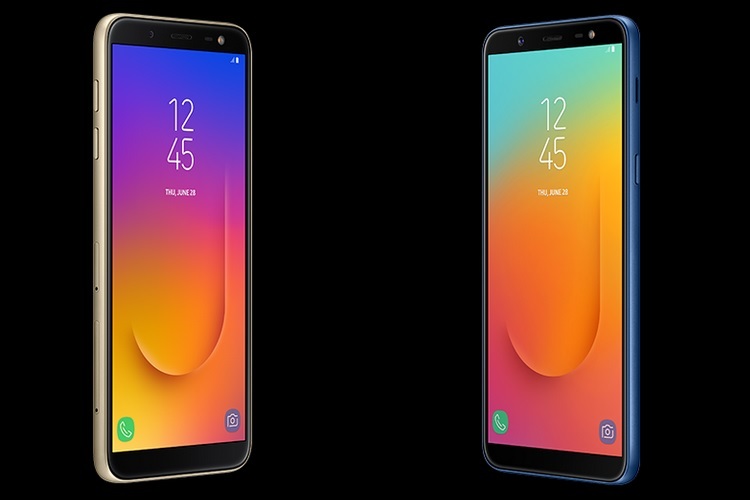 Both Galaxy J8 and J6 sport Samsung’s signature ‘Infinity Design’ philosophy, giving users nearly 15 per cent more display area without increasing the overall size of the device. The Super AMOLED display deliver an 18.5:9 aspect ratio, providing more browsing space. Galaxy J8 also sports advanced dual rear camera with flagship ‘Live Focus’ feature, where users can bring sharp focus to the foreground while blurring out the background. “Galaxy J, known for unique ‘Make for India’ innovations, has a stellar legacy, accounting for one in three smartphones sold in the country. We are confident that the new devices will help us further increase our market share in the country,” Warsi noted. Samsung shipped 9.9 million smartphones in India in the second quarter of 2018, registering almost 50 per cent annual growth rate — its best since the fourth quarter of 2015, Singapore-based market research firm Canalys said last week. 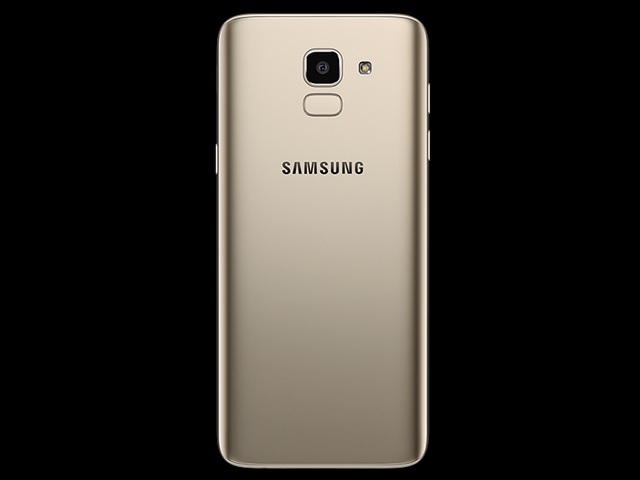 Samsung “J2 Pro” was the top model in the second quarter, with 2.3 million units shipped in India.